Expecting Logo in the all the files formats such as (ai,eps,psd,png) and vector format. Might be closing the contest tomorrow so any last submission pleas hurry. 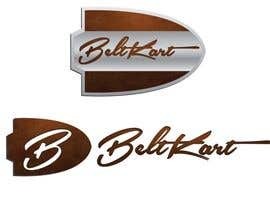 1) We are looking for something beyond just the plain written BELTKART text in standard fonts (Artistic fonts please - Even curvy will do). We are expecting a nice concept with a very clean beautiful look capturing the theme. Also expecting a logo of a very high resolution with a WOW factor. Something of the quality of showcase logos on [login to view URL] (Lots of ideas and inspirations here). The contest if for creative ideas. We are not looking for anything specific but impress us. 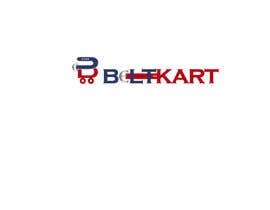 2) We are NOT expecting copy of designs of flipKart, watchKart, etc logos as we are not associated with any of them. 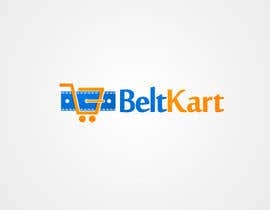 3) We are also expecting a little more then just the CART along with the logo. 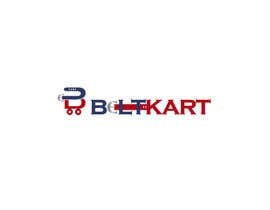 Hello Freelancers, Looking for a great Logo for my currently in development e-commerce website www.beltkart.com. 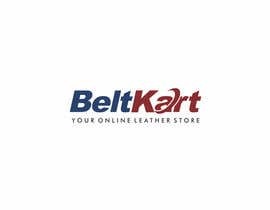 The logo needs to be very clean looking, have high resolution and can use multiple suitable colors for an online leather store. 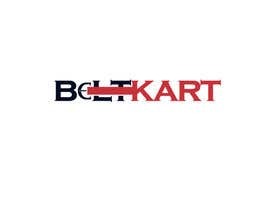 Please be creative as this is a contest and hoping that the logo is modern, stylish and captures the intended [login to view URL] entire text BELTKART can be capitalized but should definitely capture the entire text (Belt and Kart are 2 different words though but there should be no space separator between them). The logo will be displayed on a pure white background (Logos background can be colored though as long as finally it merges into a white background). There is a very thin gray line above the logo (intended layout). Also the Menu Bar below the logo will most probably be Darkest Navy blue or darkest Maroon Red (Though this is yet to be finalized and you are free to experiment and suggest the menu bar color that would go along with the logo.). 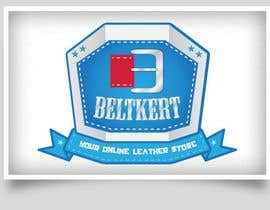 At BeltKart we will be mainly selling leather products such as Formal and Casual Belts for Men/Women, Leather Travel Bags, Leather Wallets, etc. 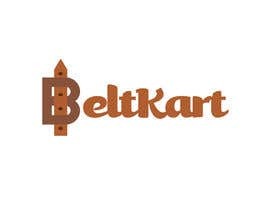 Winning logo should be delivered in all the standard file formats. If we select your logo/entry we might need you to refine the logos a bit after we have awarded you the prize. Expecting Logo in the all the files formats such as (ai,eps,psd,png) and vector format. Might be closing the contest tomorrow so any last submission please hurry. 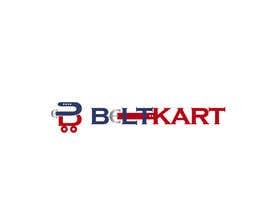 Nobody yet thinking out of the box :( Guys you are free to experiment and make the Logo visually WOW). 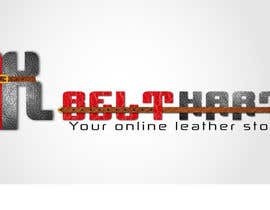 2) or Use a nice Leather belt design in the Logo. 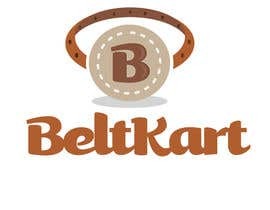 3) or Stack a set of multiple belts in the Logo to make it look visually WOW. 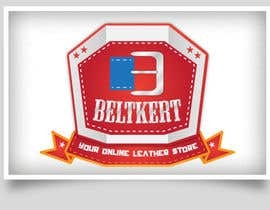 4) Use our brand B! 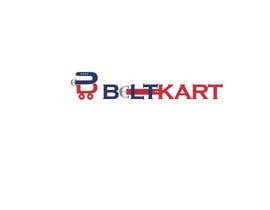 to stand out in LOGO. Also the current logos are not so finely detailed maybe we can improve on that. We have a few Level 3 entries but haven't been able to give a 4 star to anyone so far. Hello sir Greetings.....please check in ...#92...! pls view #66 ... is this acceptable? 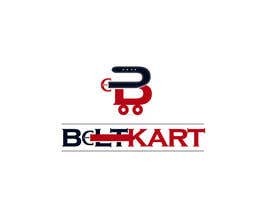 1) We are looking for something beyond just the plain written BELTKART text in standard fonts (You can experiment with Artistic fonts). We are expecting a nice concept with a very clean beautiful look capturing the theme. Also expecting a logo of a very high resolution with a WOW factor. 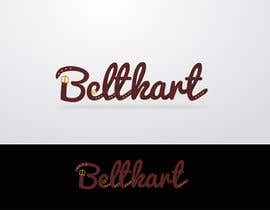 Something of the quality of showcase logos on http://logopond.com/ (Lots of ideas and inspirations here). The contest if for creative ideas. We are not looking for anything specific but impress us. Hi.. Please check #4 and feedback requested! Sir please see the entry no 2. and give me possible changes.